Anyone who travels frequently knows the importance of a complete luggage set, but we’re not just talking about a carry-on suitcase that matches your checked luggage. Seasoned travelers know that how organized the inside of your suitcase is matters just as much as what it looks like on the outside. Packing techniques like rolling your clothes and stuffing socks inside boots and shoes are proven to save necessary space. But what about the makeup and bath products that often take up valuable real estate inside your suitcase? When it comes to traveling with your full skincare and beauty routines in tow, an A+ carrying case is the only answer. If you’ve ever had the unique pleasure of arriving at your final destination only to discover that your shampoo spilled all over your shoes, then you’ll be with us when we say having a solid pouch to house all your toiletries can’t be more crucial. For avoiding spills, keeping your bath products organized neatly, and achieving an overall consistent travel aesthetic, your choice of toiletry bags is not to be overlooked. 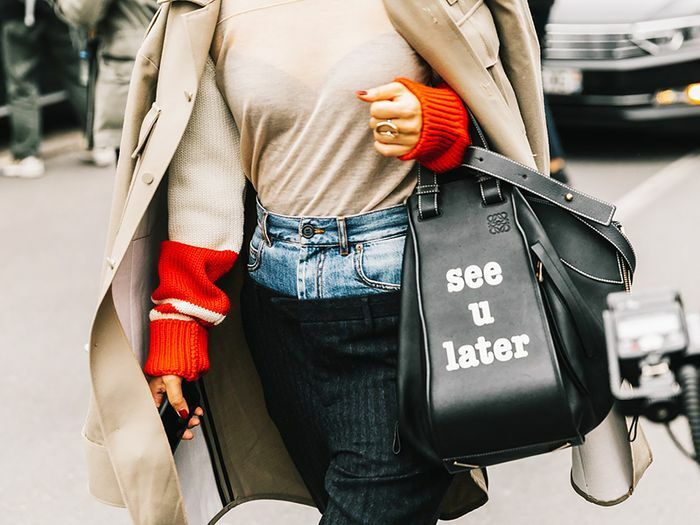 If you’re ready to graduate to frequent-flyer status, keep reading to shop the most stylish pouches for your next getaway. For those who want to keep their all-black luggage consistent from suitcase to interior pouches. If you own the tote-size version of this, you'll definitely need the matching pouch to throw inside. This bag folds in on itself for easy storage once you've unpacked post-travel. You'll never leave your toiletries behind after you check out of the hotel again. This one's hard to miss. Ideal for putting all your Instagram-worthy skincare and beauty products on display en route. The side handle makes this ideal for easy access from your suitcase. This celebrity-beloved brand makes the best pouches and small purses. Adds the perfect pop of color to your set. Leather-goods brand Baggu offers pouches large and small in unconventional shapes and fun patterns. 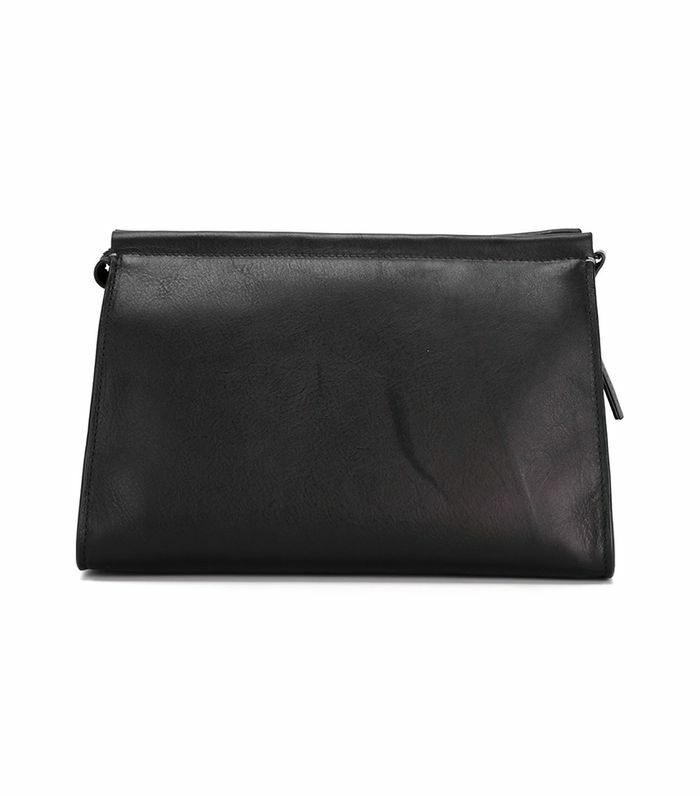 An elevated take on a leather cosmetics pouch. Sleek and modern for the minimalist traveler. This sporty pouch also makes the perfect spill-free case for liquids. Petite enough for quick weekend getaways. When it comes to housing our toiletries, water-resistant nylon is the safest bet. Now that you've found some stylish travel pouches, let us help you build out the rest of your luggage set.